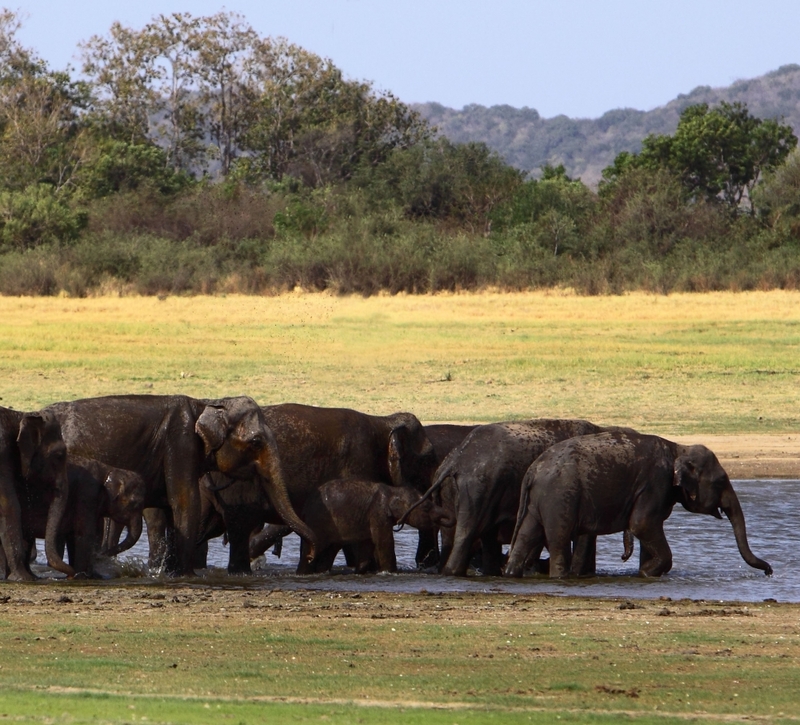 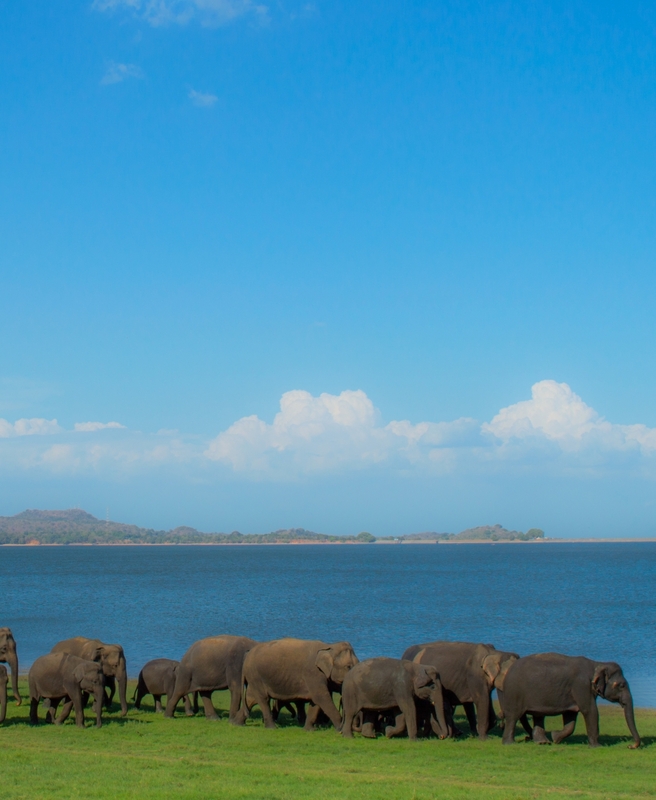 Minneriya National Park is an ideal eco-tourism location in Sri Lanka . 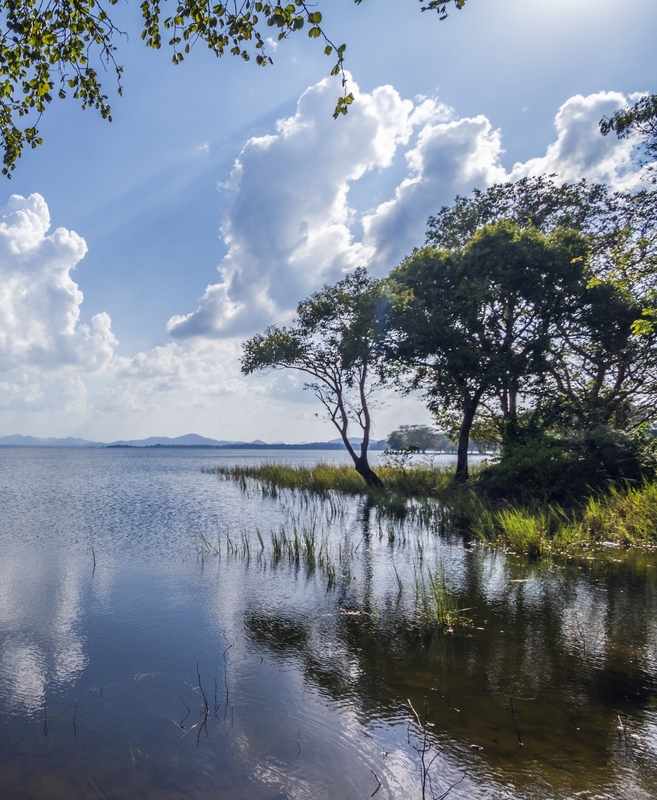 The park consists of mixed evergreen forest and scrub areas and is home to Sri Lanka ‘s favorites such as sambar deer, leopards and elephants. 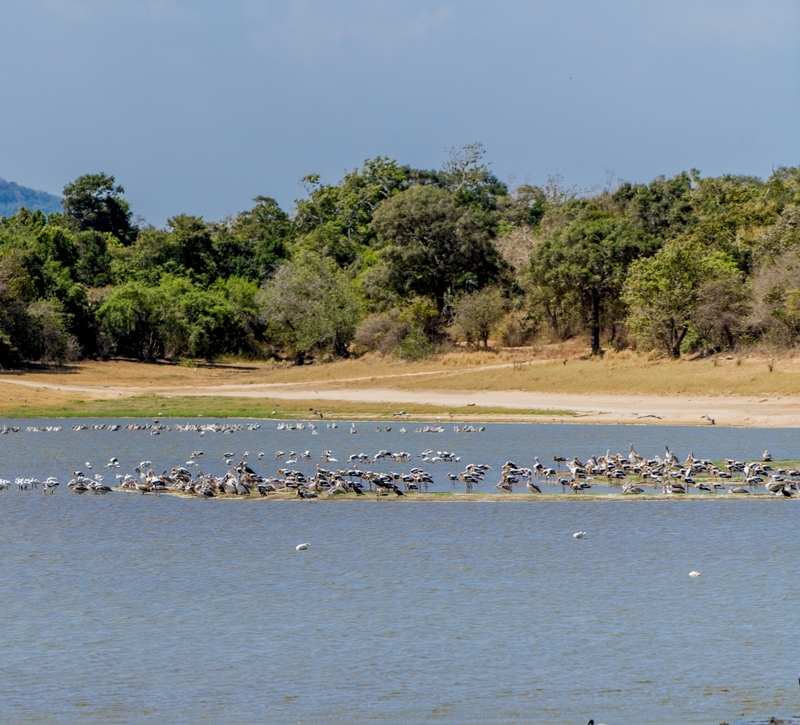 Dominated by the ancient Minneriya Wewa, the park has plenty of scrub, forest and wetlands in its 88.9 sq km to also provide shelter for toque macaques, sambar deer, buffalo, crocodiles and leopards (the latter are very rarely seen, however).